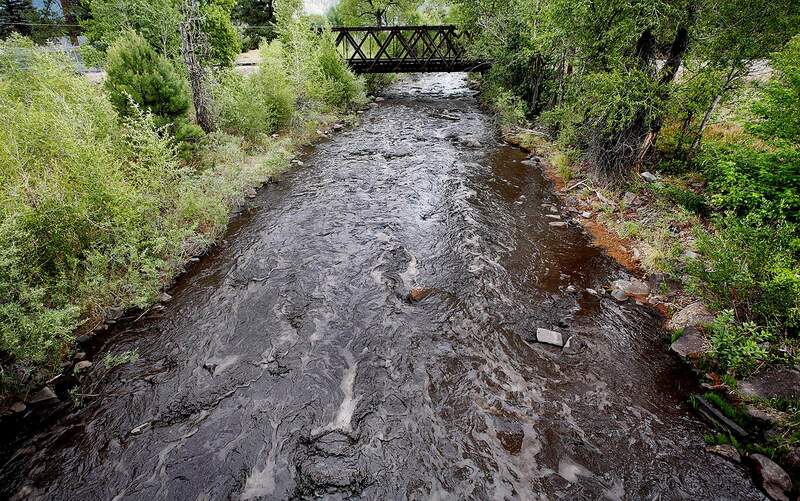 After light rains in mid June, Hermosa Creek quickly filled with ash from the 416 Fire and raising concerns of flash floods. 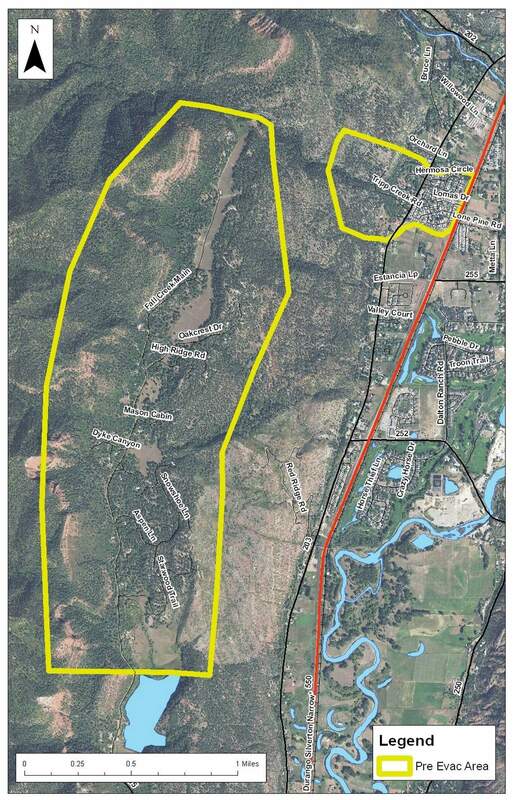 Pre-evacuation notices were issued for homes north of Durango around the 416 Fire area, where a flash-flood watch is in effect until 9 p.m. Friday. About 250 homes were placed on pre-evacuation notice Friday afternoon for possible flooding around the 416 Fire burn area.